It's like a dream come true! We here at Disco Unchained had the pleasure of meeting one of our all time favorite artists; Anoraak. In anticipation of his new work, we decided it was only right that we got him over for a Saturday Sitdown Session. 1) How did Anoraak start? How on Earth did it all begin? It started in my student room, at a time i didn't have a band anymore because i'd moved to another city for my studies. 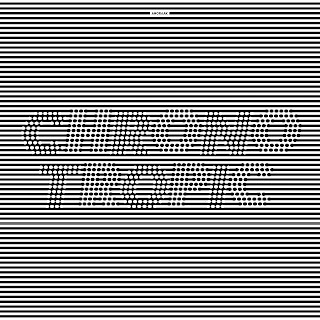 I had never tried to use a computer to make music before, so it took a little time to start to create something decent. No one really knew about my music, even my roommate, and at some point i decided to upload a couple of tracks on Myspace in 2007 or 2008, and it genuinely took off from my room thanks to that. 2) Is there any special meaning attached to the name "Anoraak"? What does it mean? Basically it's the sound of the word that interested me. Also, an anorak was the jacket i used to put on when skiing when i was a kid, and at this time it felt like a cool reference to my childhood. 3) Tell us a bit about your new album! Whats it about? the "Night Drive With You" era was about summer love and heartache. What is your new work about? 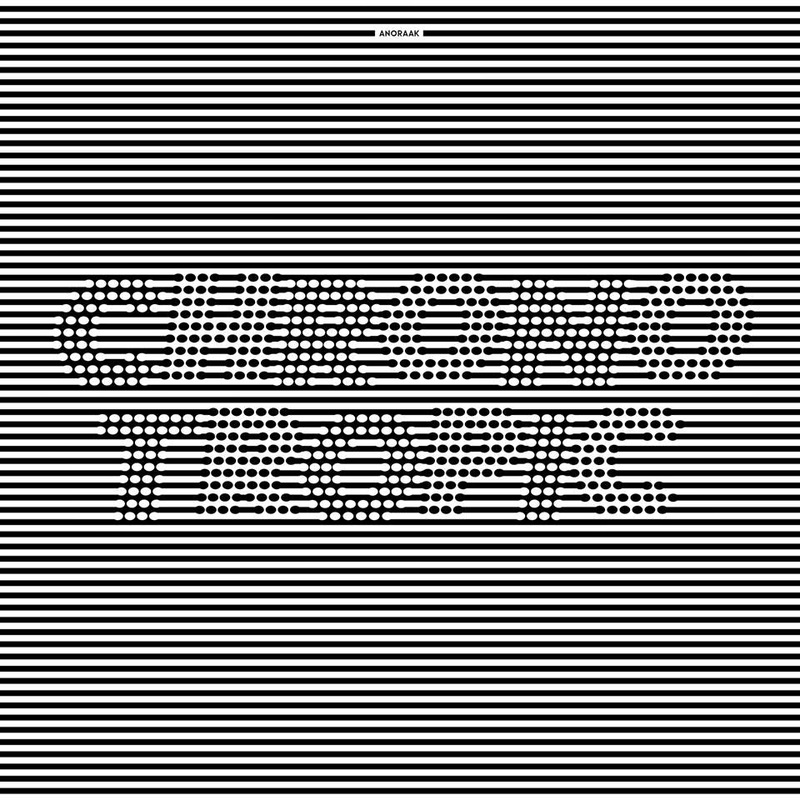 The new album "Chronotropic" has more of a urban, nocturnal feeling. I'd say a little darker. I guess there will always be a summery touch in my work anyways, but this one has something deeper in the sound, in the composition, in the graphic design. It's more sharply contrasted, and it's a sum of the experiences of "Nightdrive With You", "Wherever The Sun Sets", and a lot from the tour with my band. 4) Where did Anoraak draw inspiration from musically? Any artists or bands in particular? It's always hard to answer such a question. My musical background is extremely wide, and it would be too restrictive to pick just a few names. I think the most influencing musical currents to my music are: the 70's disco and funk scene, the mainstream pop music from the 80's, and the alternative rock ad electronic scenes from the 90's and early 2000's. 5) Tell us a bit about touring! Where will you be in the future in regards to performances? The album release is planned for October 21st, and i'll be back on the road with my band on October 22nd Apart from a few gigs programmed in France and some djsets in the USA, i can't give a schedule so far, it's in the making. But i'm pretty excited, we've just finished a residency to put every single detail of the show together, and it's looking and sounding really great. 6) Where do you see yourself in 5 years time? To be honest, i absolutely don't think about that! Thinking about tomorrow is already way enough to me, i certainly consider that life is too short and too unpredictable to think like that. 7) All time favorite food and drink? For sure it's a tough one! I'd say Antonin Dvorak's "Slavonic Dance Op.72" n°2, especially the orchestral version, it brings you to tears. 10) If you could change one thing about the world, absolutely anything, what would it be? anything at all? The size of planet Earth! 11) Believe me when I say there are a lot of people that look up to you. What advice you have for newer artists? It's a lot of responsibility to give advice about such an unpredictable activity. To my opinion, just keeping doing what you love and what you need to do is the only way. It's all about passion, all the rest has little importance.